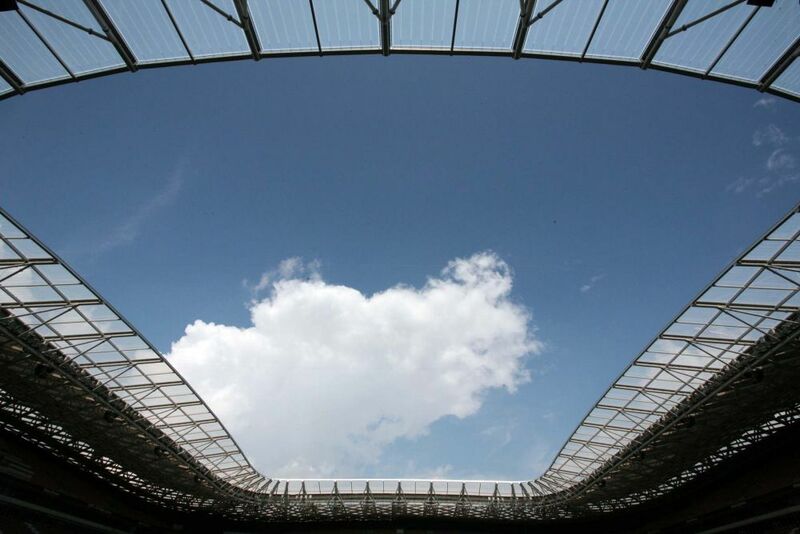 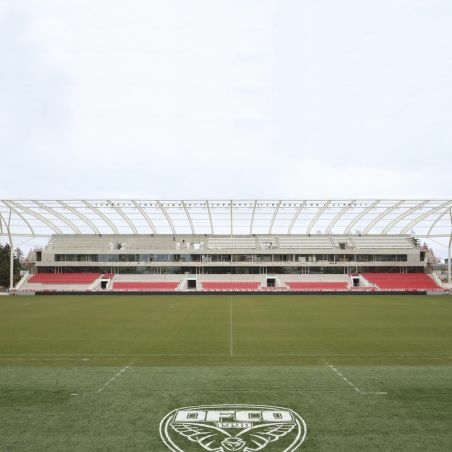 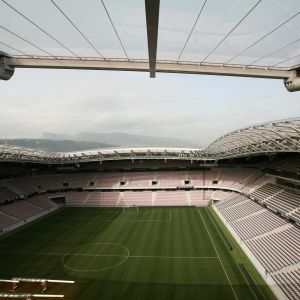 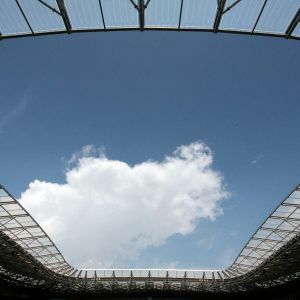 The new Allianz Riviera Stadium has a capacity of 35,000 spectators. 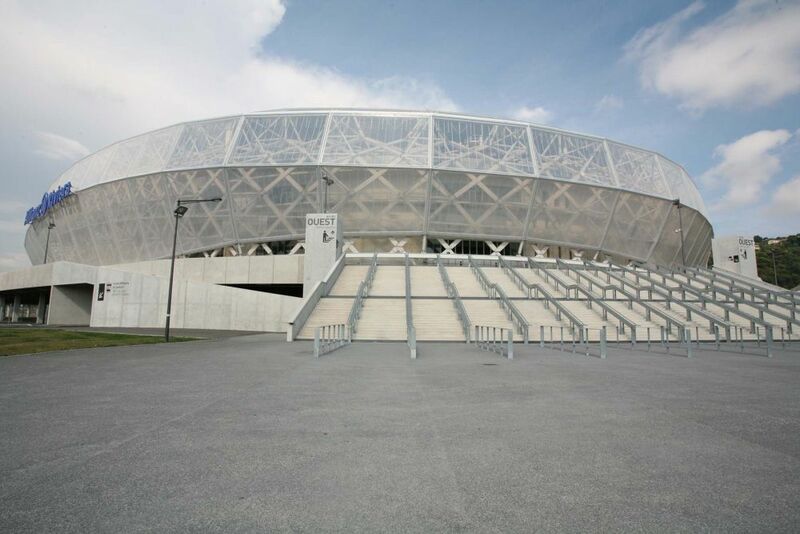 It is alsoknown for hosting the National SPORT MUSEUM. 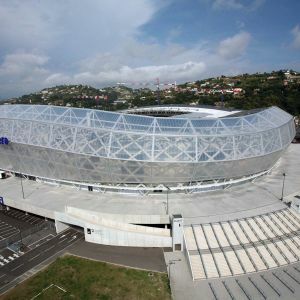 Its complex structure of wood and steel is viewed from the outside through the transparent ETFE enclosure. 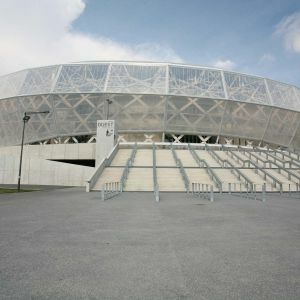 This skin is lifted into two large marquees, north and south, that break the symmetry of the building. 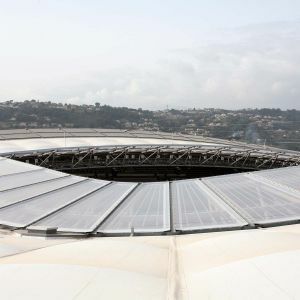 The ETFE enclosure rises in the north and south, creating two large canopies that give the whole building a more dynamic look. 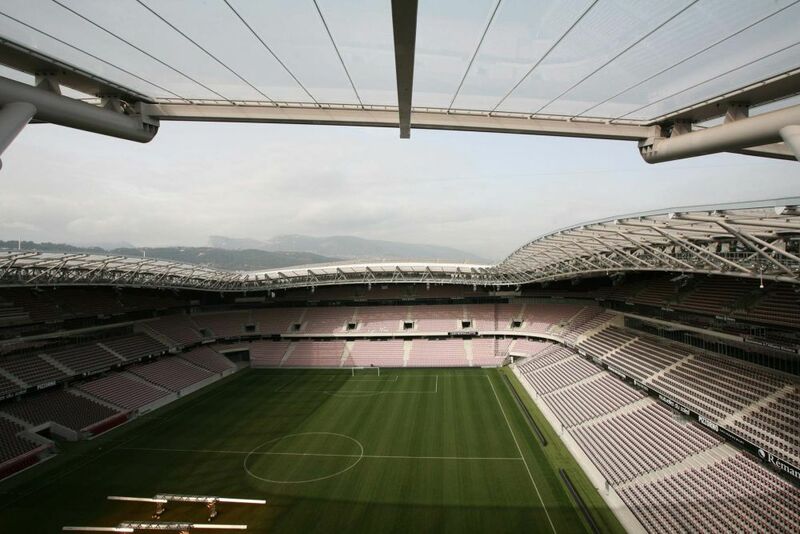 Its translucent silhouette fills the entire space with natural light. 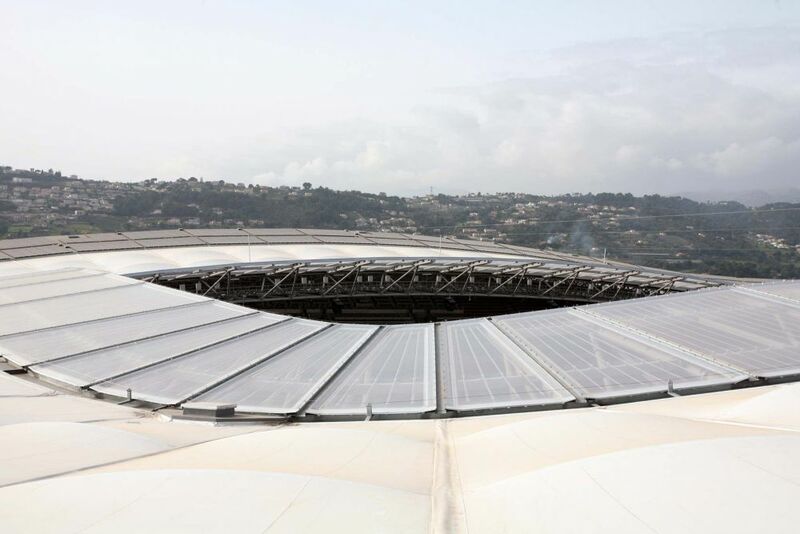 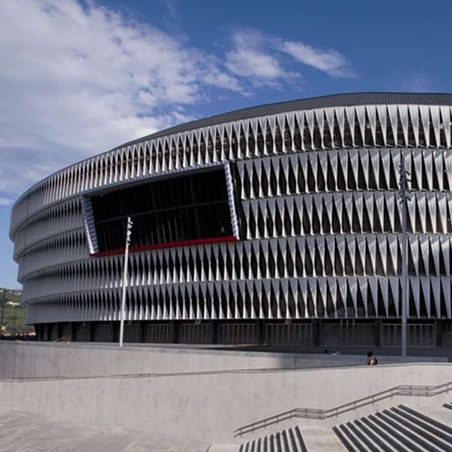 The inner ring of the covering is combined with the ETFE facade, constructed with the same material, which provides protection for the stands and more sunlight for the playing field. 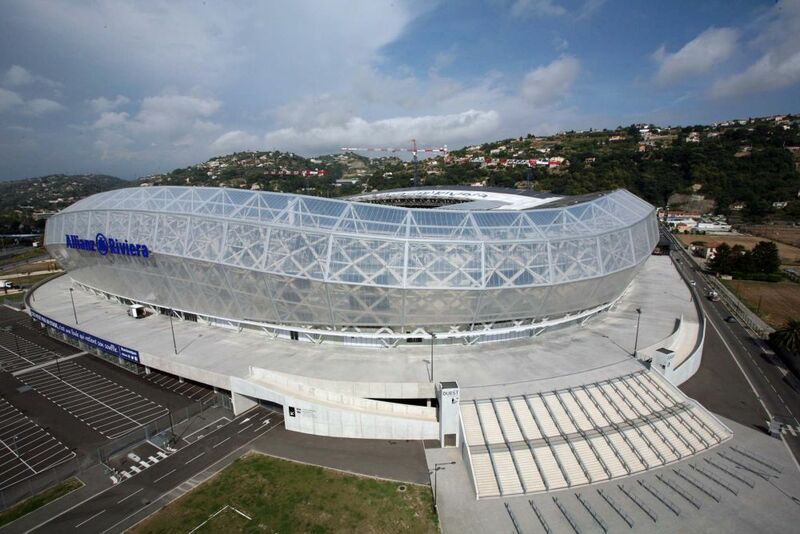 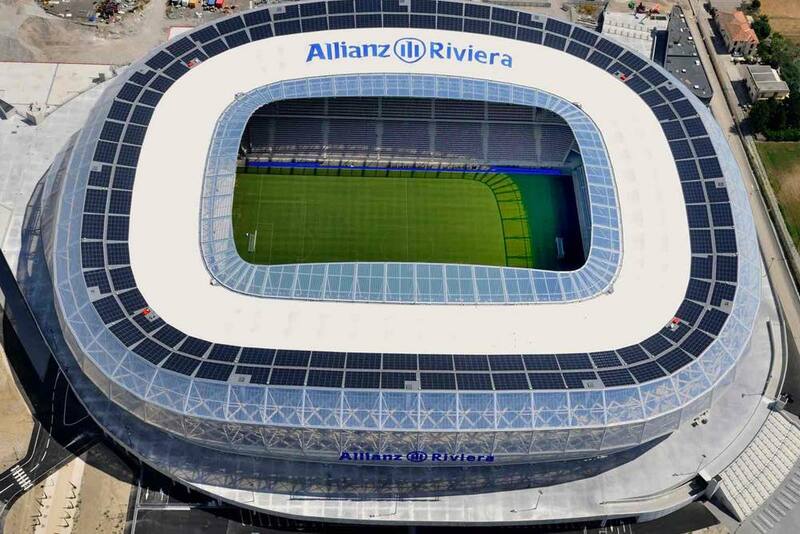 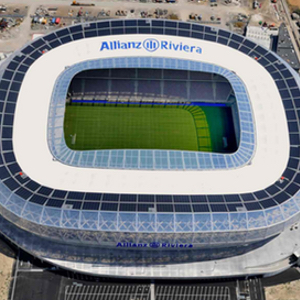 The spectacular Allianz Riviera is now another icon in the city of Nice. 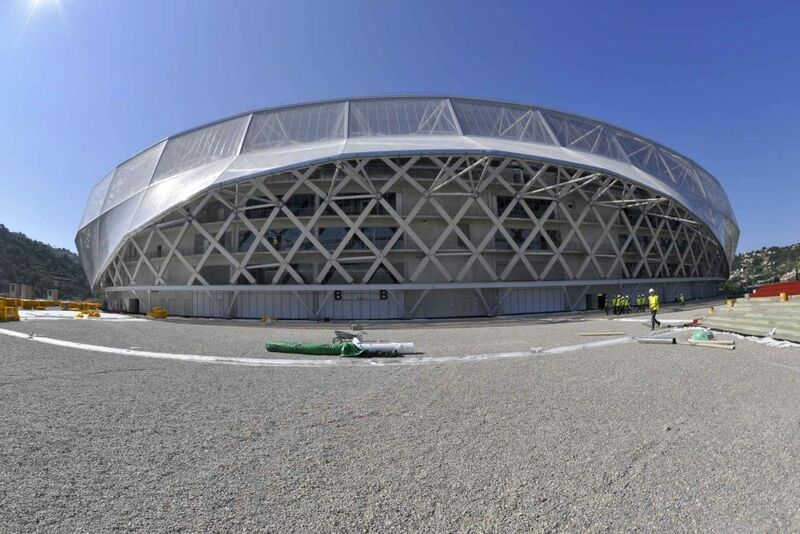 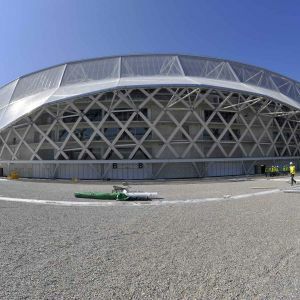 The new stadium hosts sports and cultural events.